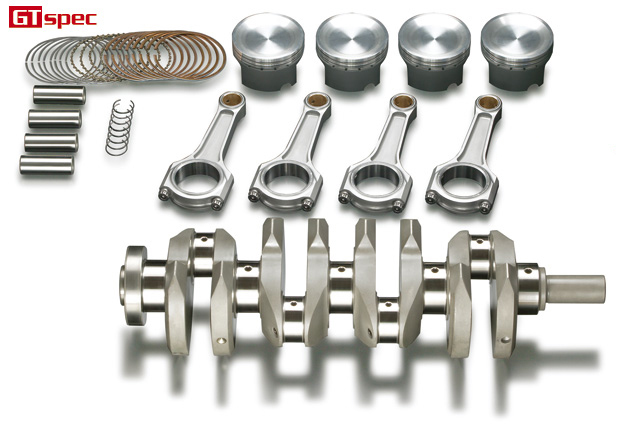 This basic TODA 2.2 liter kit consists of a high quality and well balanced crankshaft along with a set of TODA forged pistons. *TODA I section connecting-rods are sold separately. *Standard connecting-rod cannot be used.